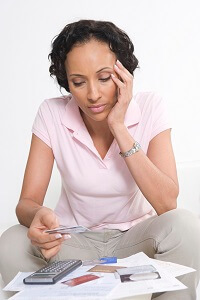 Are you in debt or thinking of declaring bankruptcy? Don’t worry. You are not alone. Countless of Americans are buried in debt and don’t know what to do or where to go. A little bit of guidance is all anybody needs when it comes to clearing debt, so let us help you overcome this obstacle. Our blog will give you tips on who to speak with and what the first step to paying off any lingering debt. We will also provide information on how to spot a shady collections agency and what to do when they threaten with taking you to court. There are endless fly-by-night collections agencies that purchase a bulk of debt at pennies on the dollar. If you have any outstanding cell phone or medical debt, they will call, so be prepared for when that moment comes!